No dia 23 realizei um workshop sobre Cartões de Natal na 512 Ideias. Entre a preparação e o workshop em si, sobraram milhões de pequenos pedaços de papel que tinha de arranjar forma de aproveitar. Por isso o desfio foi realizar cartões só com restos e não demorar mais de 10 minutos a fazer cada um. 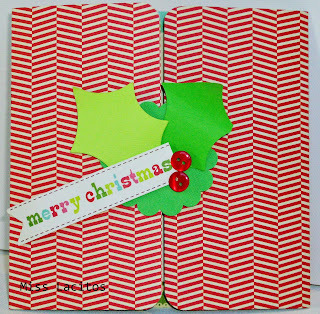 On the 23rd I gave a workshop at 512 Ideias about Christmas card making. Between the preparation and the workshop itself, I had a million of small pieces of paper left and I decided I had to find a way to use them. 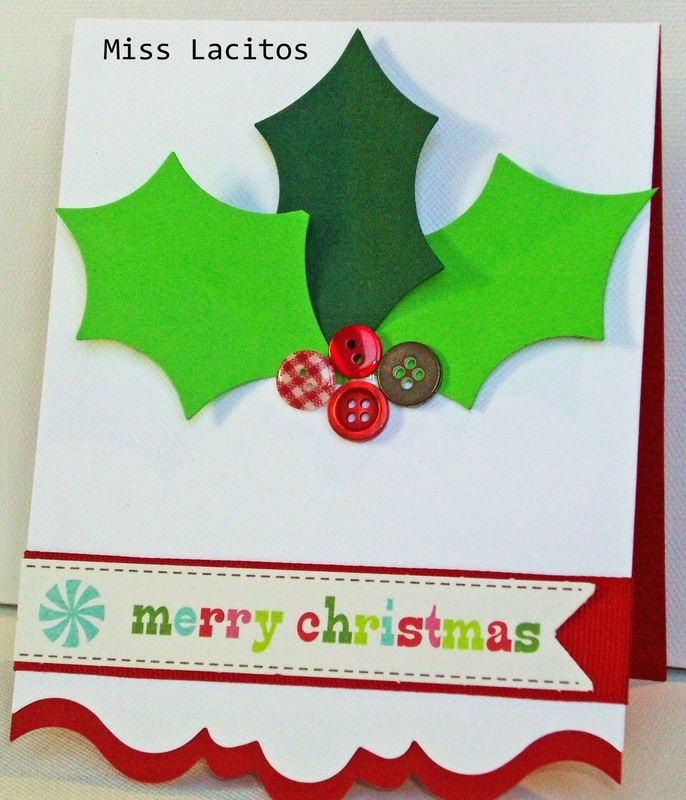 So I challenged myself to make cards with leftovers only that had to be made in 10 minutes or less. Com o tempo que tinha disponível fiz estes 5 cartões, uns mais elaborados outros menos mas todos feitos com restos. Quando se usa restos de papel o truque é não pensar, nem analisar demasiado e tentar não utilizar muitos materiais ou cortantes. Escolher lay-outs simples e sobreposições de papéis que temos a certeza que funcionam. With the time I had available, I made these 5 cards, some more elaborate than others but all made with scraps. When you are using paper leftovers the trick is not to think or analyze too much and also try not to use a lot of materials or dies. Choose simple lay-outs and paper coordination's that you are sure will work. Vi um cartão feito com rolinhos no Pinterest e achei logo que era uma excelente ideia para aproveitar restos. A ideia é de Leslie Ashe e podem ver outras ideias de Natal no seu blog. 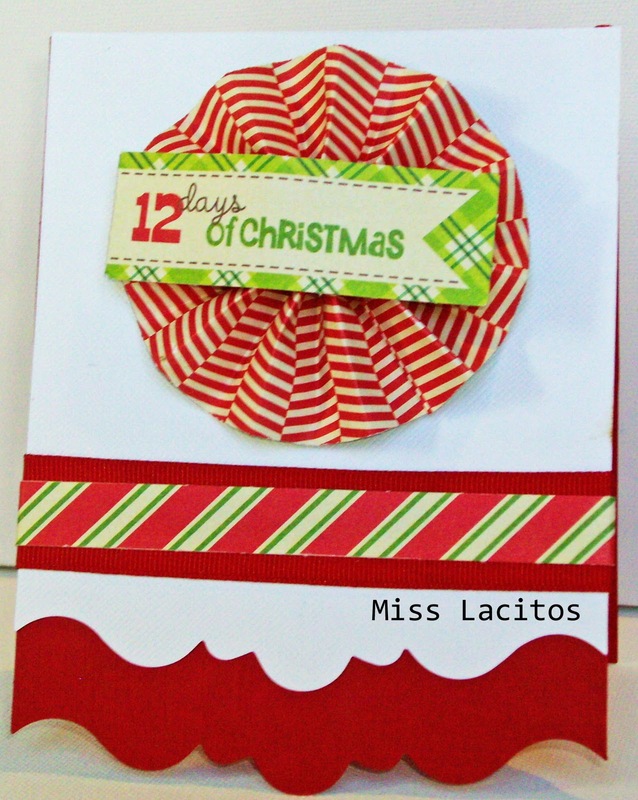 I saw a card made with rolled paper on Pinterest and immediately thought it would be a great idea to use scraps. 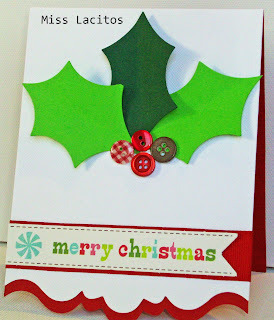 This idea is from Leslie Ashe and you can see other Christmas projects on her blog. Devo confessar que estou apaixonada por este cortante da Sizzix. Acho que é muito elegante e que faz uns cartões lindos, apenas sobrepondo duas cores diferentes de papel. Todos os cartões foram feitos com restos de papel da My Mind's Eye e cardstock de cores variadas. I must admit I am in love with this Sizzix die. 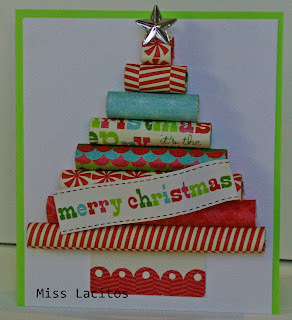 I think it is very elegant and it makes beautiful cards, only by layering two pieces of different cardstock. 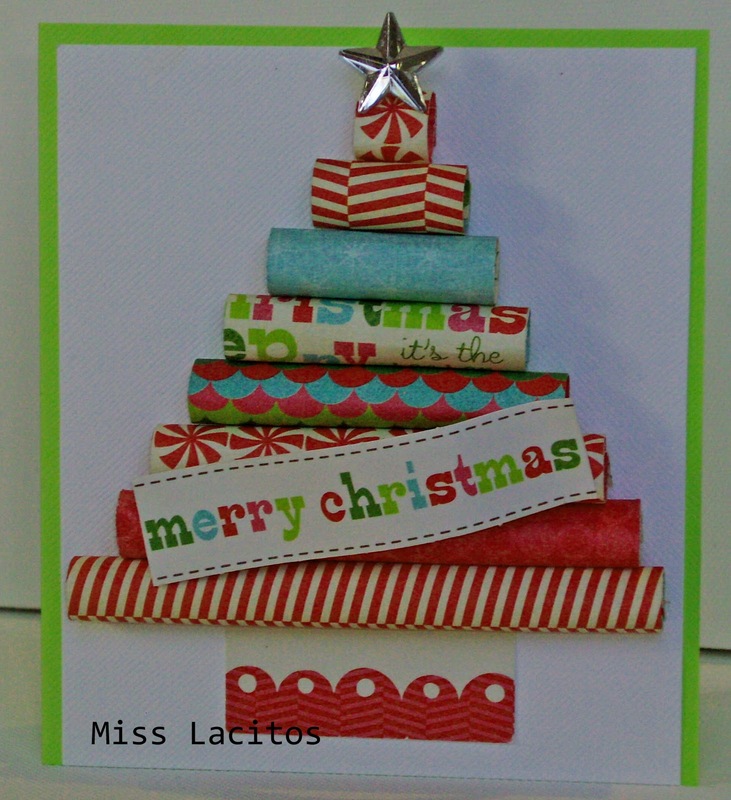 All the cards were made with scraps of My Mind's Eye paper and basic cardstock in different colors. 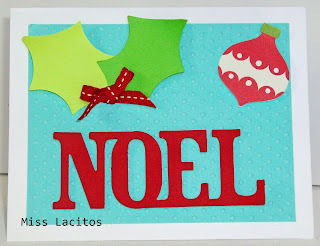 Por isso se tem bocadinhos de papel parados aí por casa, está na altura de deitar mãos à obra e fazer uns cartões de Natal. Embora a maior parte das pessoas não retribua tenho a certeza de que adoram receber este mimo em vias de extinção! 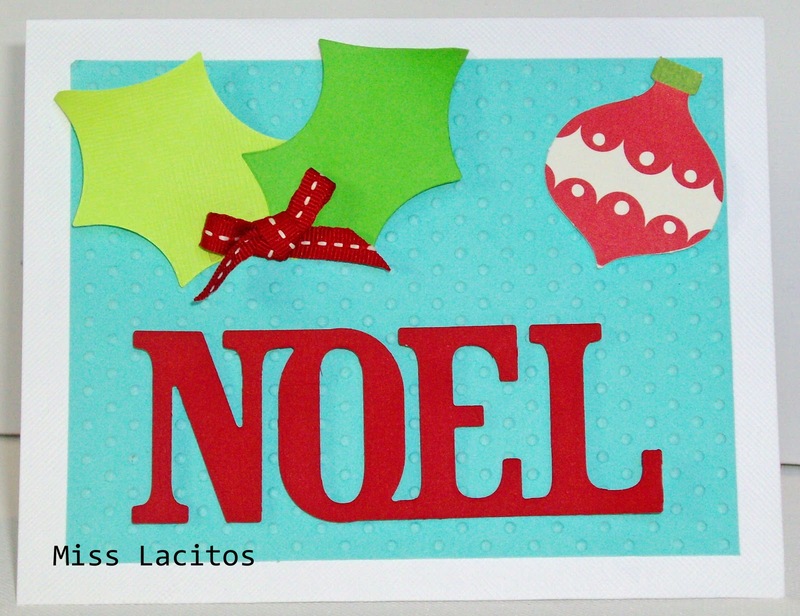 So if you have scraps of papel lying around the house, it is time to use them and making some Christmas cards. Although must people don't send cards in return, I am sure they love to receive this special treat, almost extinct these days!